People love to watch others dance, which is why there are television shows about dancing that dominate the networks. What you may not know is that if you were to get off that couch and dance, it would go a long way in keeping your body and mind healthy. There are studies that show dancing can help you make friends, stay flexible, lose weight and much more. Now, you don’t need to join a dance club or go to a dance studio to dance, and you certainly don’t have to hit the local nightclub. If you want to dance, all you have to do is find the nearest health club that offers dance games and go for it. But if you are still sitting there on your couch wondering why you should utilize iStep or iDance, here are a few reasons why dancing is a healthy choice. You don’t have to throw on ballet slippers and perform plies and arabesques to gain flexibility, simple dance steps will do just as well. Dancing will improve flexibility and ease your joint pain. We all suffer stress to some extent, there is just no way around it. If you are feeling stressed out and overwhelmed, dancing just might be your answer. Research has shown that dancing can help bring about stress relief. According to studies, dancing may actually boost your memory and prevent you from developing dementia as you age. It has been revealed that aerobic exercise, like dancing, can reverse volume loss in the hippocampus, which is the part of your brain that controls memory. You see, the hippocampus starts to shrink in late adulthood, which can lead to memory loss and dementia. People who dance build their self-confidence and learn to enjoy themselves more in social situations. When you learn how to dance, you form a fresh sense of creativity, energy and motivation. The self-confidence you gain is sure to transfer to other aspects of your life as well. 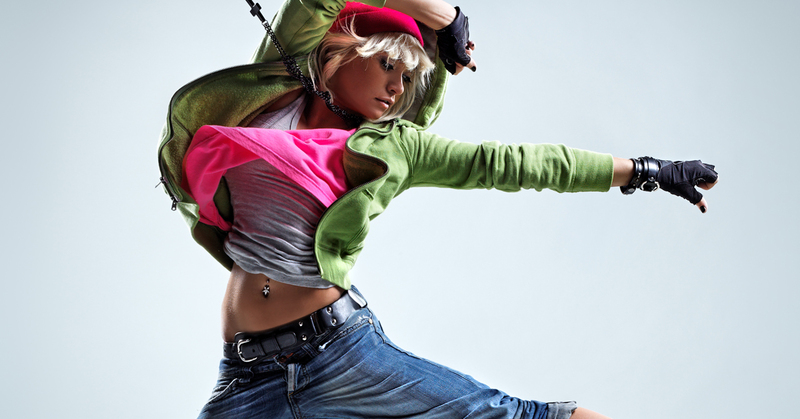 Dance games provide an emotional outlet, a way that you can express your feelings through body movement. Show your true self through flair and passion. Dance games are a great way to meet people in a way that is low-pressure. Consider that whoever is at the same health club as you playing dance games already has at least two things in common with you. There is nothing fun about lifting weights or jogging, well, maybe to a few people. But nobody will say that dancing is not fun. Dancing is fun and when you enjoy something, you will do it as much as you can. Finally, an exercise that you like so much you will continue to do it every week. Young or old, anyone can benefit from dance games. You don’t have to be strong, muscular or even in great shape to start dancing.